Do you know, what is Indie Music? Music that produced independently or a process that may include an autonomous, do-it-yourself approach. 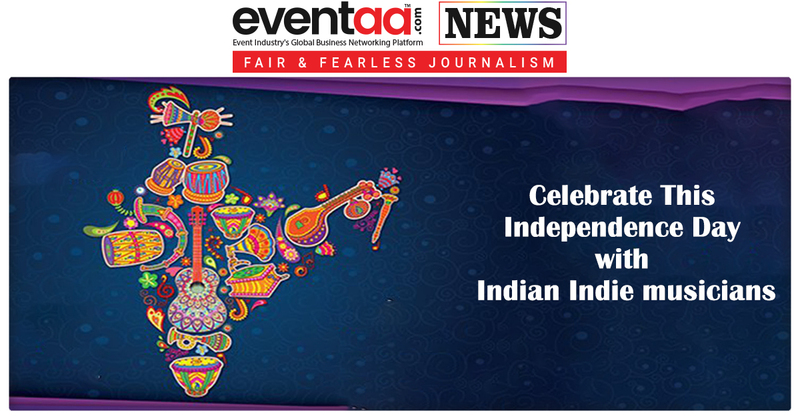 Over the past few years, talented Indian musicians have built this community and created a huge fan base for their work not only in India but also globally. 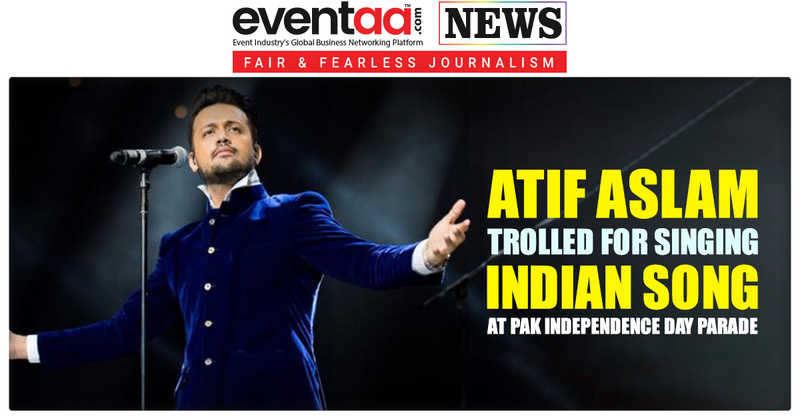 What else is better to celebrate 72 years of Independence than with 72 of these Indian Indie Musicians? India's only 24-hour International entertainment television channel Vh1, which gives devotees their daily fix of international music, Hollywood, and pop culture round the clock. This Independence Day, Vh1 celebrates 72 years of Independence with 72 of these Indian Indie Musicians, who’ve made our country proud. Vh1 takes you down their journeys by tracking their roots and showcasing their best works. The show talks about their time from Rang Bhavan days to playing internationally at festivals like Glastonbury & Tomorrowland, from rock & metal days to the present electronic scene. Additionally, Vh1 will also be hosting the longest multicity Facebook live relay with artists like PARIKRAMA, Grain&Komorebi in the capital city Delhi at The Piano Man Jazz Bar; The Koniac Net, Laxmi Bomb, SiddCoutto (Zero) & Laxmi Bomb in Mumbai at The Quarter; Azadi Records Collective, Oceantied& Thermal and A Quarter in Bangalore at The Humming Tree on 15th August giving viewers a chance to connect with their favorite artists. So, stay tuned to Vh1 India’s Facebook page (@Vh1India) and don’t forget to tune in to Vh1 on Wednesday, 15th August 12 PM and 7 PM to celebrate the 72nd Independence Day with these 72 indie musicians. 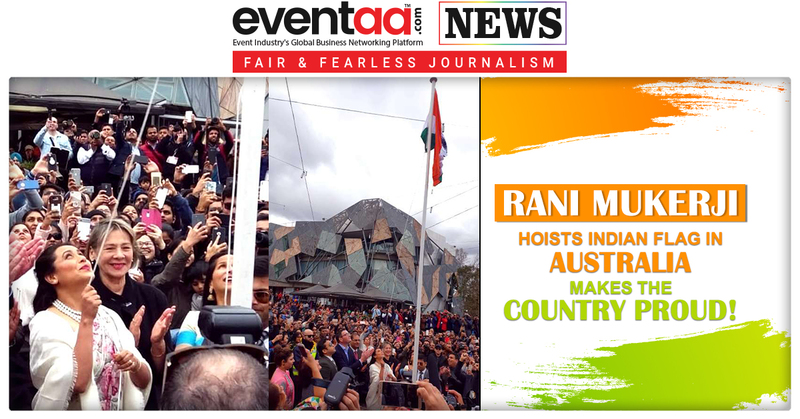 Rani Mukerji hoists Indian flag in Australia; makes the country proud!